We are the Mid South’s fastest growing insurance and restoration specialist. 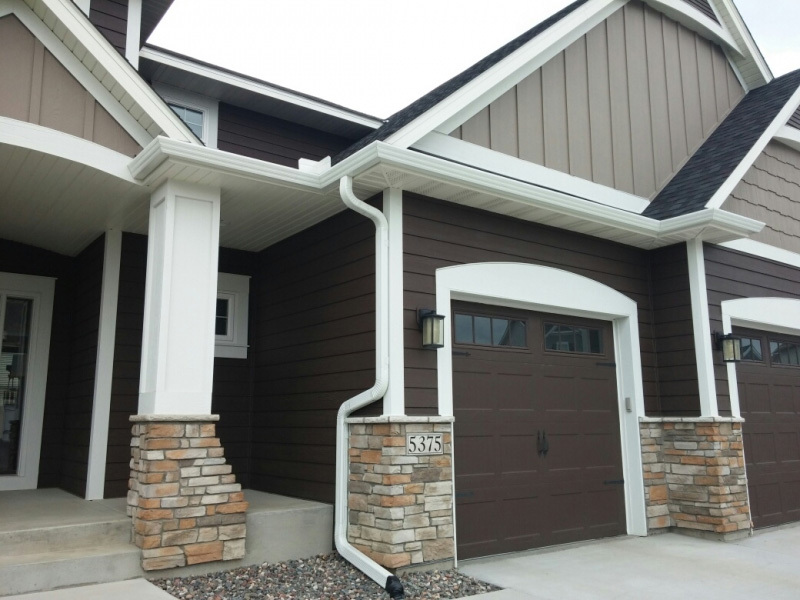 With our main focus on quality and customer service, we will bring an A+ rating to your home every step of the way. Our sales staff will carefully guide you through your insurance claim process, making sure that it moves smoothly and effortlessly! We service all types of commercial roofs. 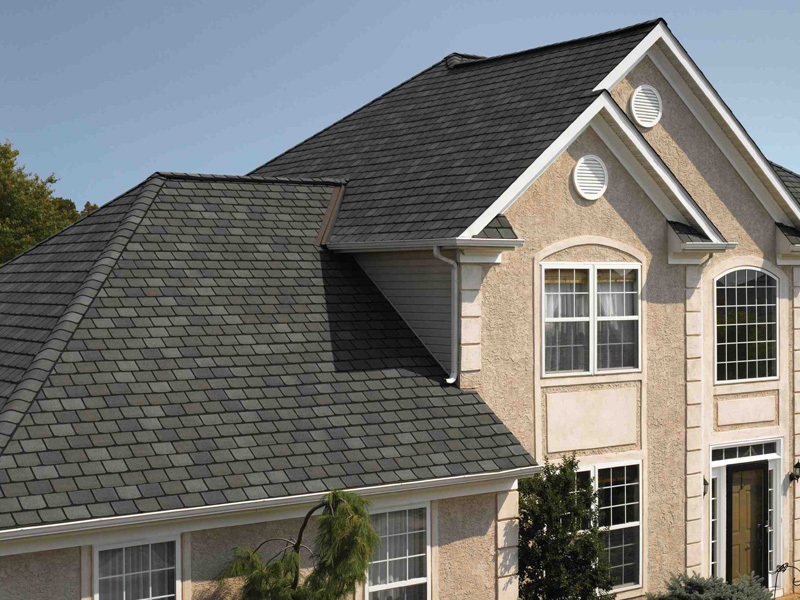 Our expertise extends from single ply PVC and TPO membrane roofs to multi-ply asphalt roofing systems. 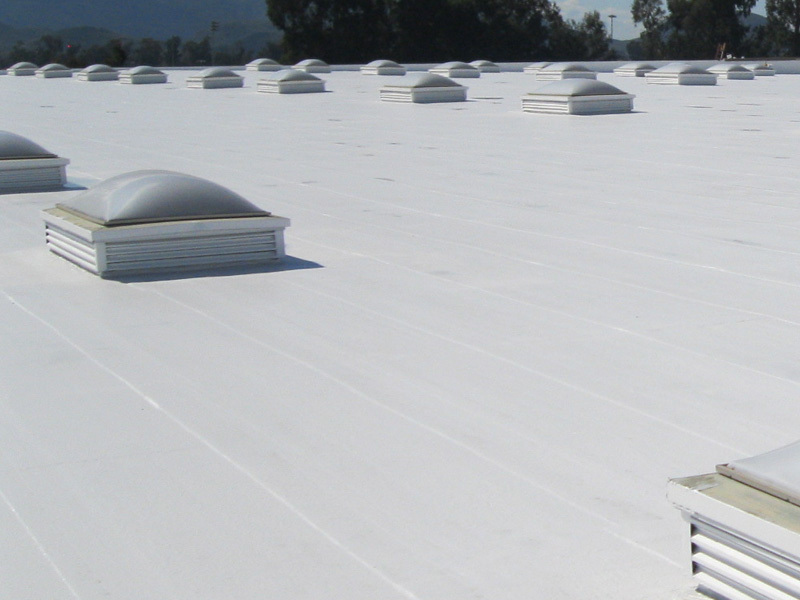 If your roof qualifies, we can also suggest a variety of coatings to extend the life of your roof. Contact us today for a free estimate! Your home and/or your business are a direct reflection of your person. Let us help you tie the two together! If you can dream it, we can build it here at SRR. 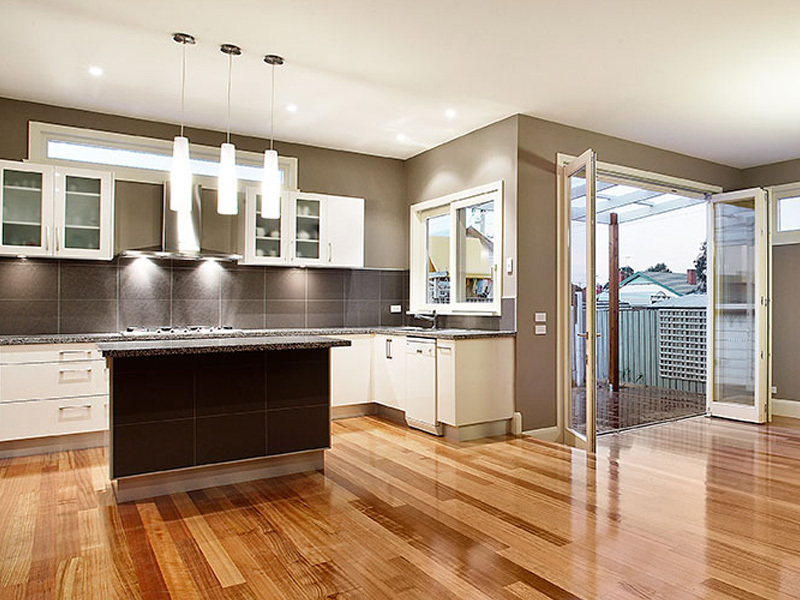 Fully licensed and bonded, we will sit down with you to carefully devise a renovation to fit your budget. It doesn’t matter if your heart is set on re-configuring your home or business to create more space or if you are just trying to work within the confines of your preexisting space. USE PROMO CODE “SOUTHERN” FOR A 5% DISCOUNT!